From a spiritual encounter to a blast of culture and knowledge. 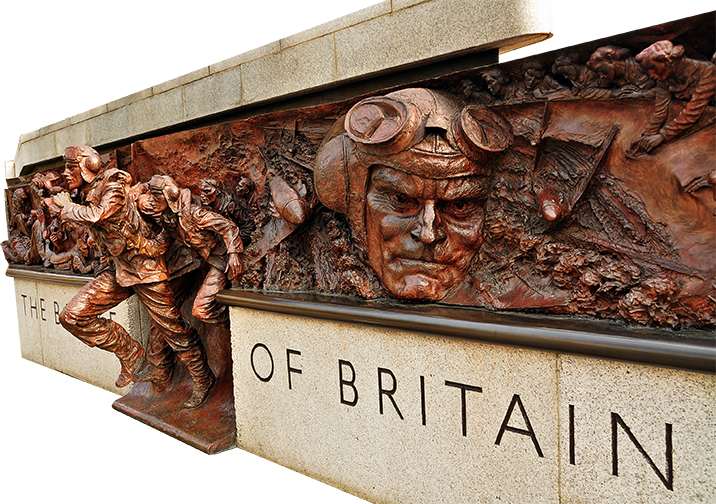 You’ll adore our itinerary! 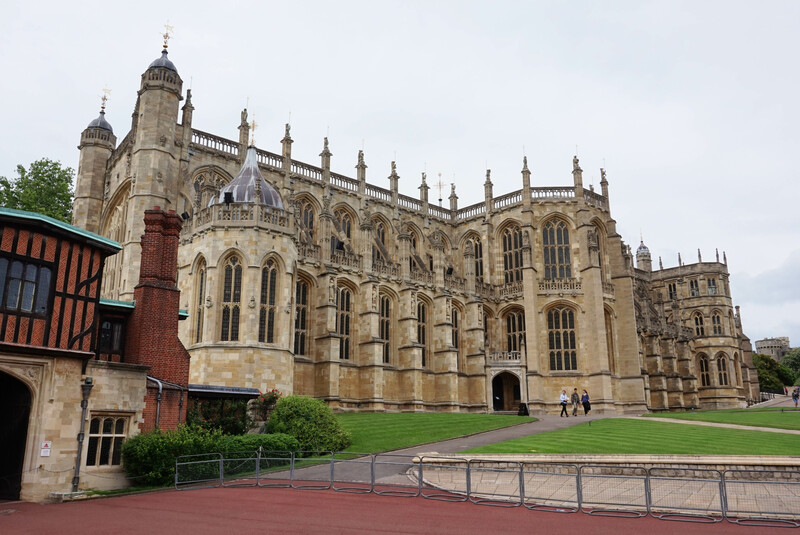 Savour an outstanding Windsor Stonehenge tour that explores three glorious time periods. Start by admiring England’s largest royal residence, the Castle of Winsor. 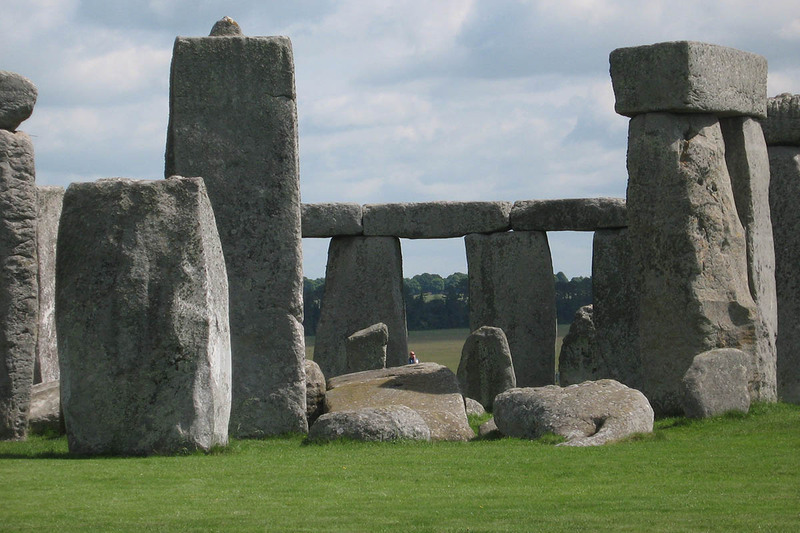 Then discover all the mysteries of a prehistoric monument that’s been dating back nearly 5,000 years – Stonehenge. 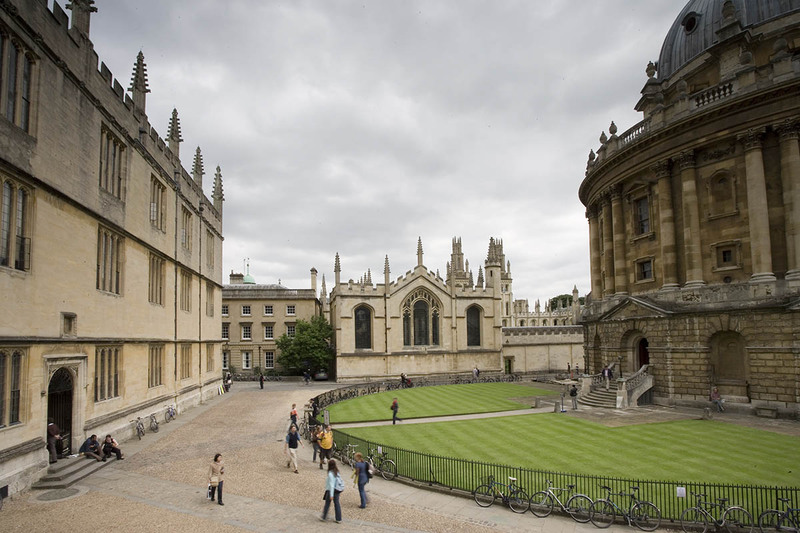 And last but not least we will take you on a cultural escapade among England’s oldest university, Oxford. 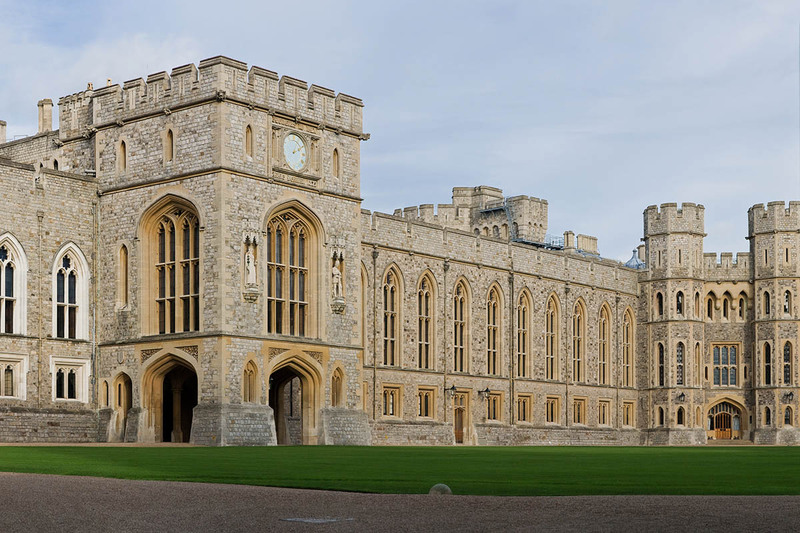 Windsor Castle – the Queen’s favourite country residence is also considered England’s largest royal residence. See the magnificent State Apartments, St. George’s Chapel, one of the finest examples of perpendicular architecture in Britain and Queen Mary’s Dolls’ House, perfect to the tiniest detail. 5000 year old Stonehenge is one of the world’s most amazing prehistoric monuments and most enduring mysteries. How did our ancestors transport these massive stones weighing up to 50 tonnes from so far away and why? You’ll soon find out! Also visit Oxford, England’s oldest university dating back to the 11th century with its beautiful and ornate colleges, libraries and gardens. Go inside one or two of the colleges and find out about their ‘old boys’ like Oscar Wilde, Tolkien and CS Lewis. You’ll get to learn about student life and ceremonies which date back centuries. This tour will exceed all the other touristic experiences you had. Make your reservation now and you’re guaranteed to have a memorable stay!